Maria Elisa is an audio engineer for GRAMMY and Latin Grammy nominated albums, with more than 10 years of experience in recording, mixing, music production, and audio post production. Maria Elisa worked as recording and mixing engineer at Art House Studios, founded by multi-awarded GRAMMY and Latin Grammy producer Julio Reyes Copello. Under Mr. Copello, Maria was part of the musical productions of artists such as Ricky Martin, Marc Anthony, JLo, Il Divo, Diego Torres, Fonseca, Laura Pausini, Mau y Ricky Montaner, Paula Arenas, Brika, Juan Pablo Vega, Mariana Vega, among many others. 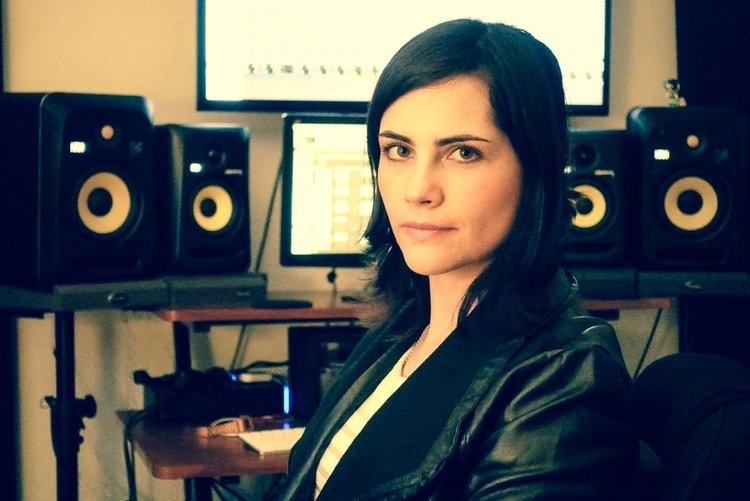 As an independent audio engineer, Maria Elisa has worked for a variety of artists, producers, studios, and record labels from different musical genres such as: Kronos Quartet (CA), Nashville Symphony (TN), Bogota Philharmonic Orchestra (Colombia), Heiga Studio (FL), El Ritmo Records (Colombia), Creative Caffeine Studios (TN), Fiona Records (Colombia), Pino Squillace (TN), Ben Sturgell (TN), Adam Dalton & B Sides (TN), Farina (Colombia), Gatoblanco (Colombia), Alba Triana (Colombia), New World Symphony (FL), Mirella Cesa (Ecuador), Rosa Rosa (Colombia), Emmanuel Briceño (FL), Melymel (Dominican Republic), Mozart La Para (Dominican Republic), Meli Malavasi (CA), and many others. SpeakerArielle Armstrong March 30, 2019 Miami 2019, Urbano Reached Critical Mass in 2018. Now Can It Be Normalized?